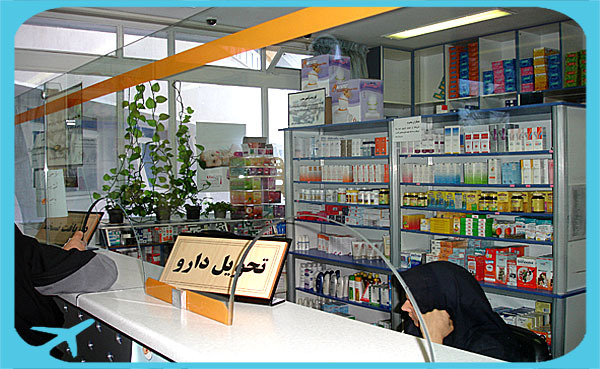 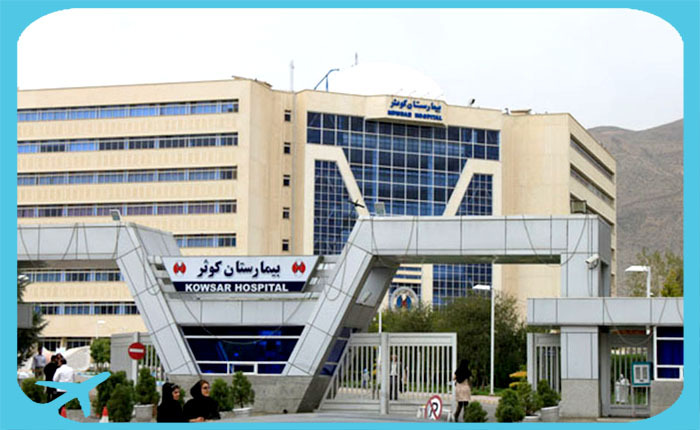 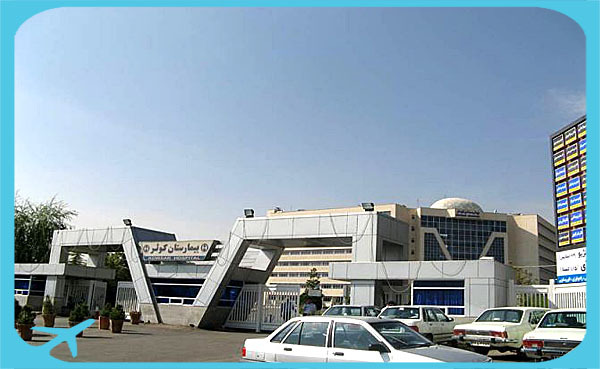 Kowsar Hospital is one of the most important heart hospitals in Shiraz, located in one of the greenest regions in a 30000 m2 land consists of two sections of six- and nine-storey buildings. 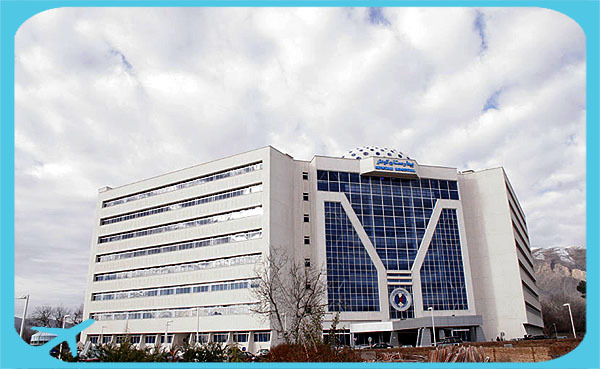 Alongside the heart center, the hospital consists of other sections too such as eye care center, fertility section, ENT section, orthopedic and general section. 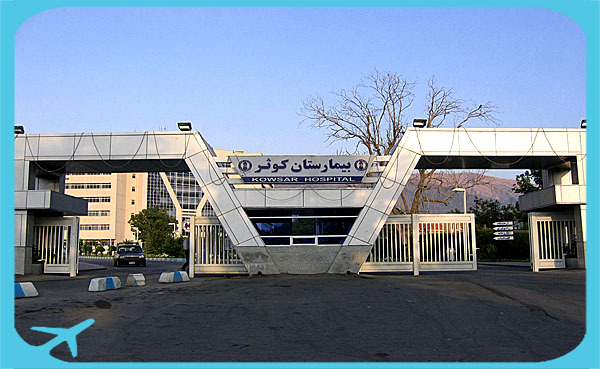 The most distinguished operations implemented in this center are listed below.